Every business must have a firewall today which is actively managed. Click IT Secure offers low-cost firewalls used to protect Internet-connected computers on a network from intruders. Our solutions are especially important for those "always-on" connections such as through a DSL or cable modem. A firewall is essential. 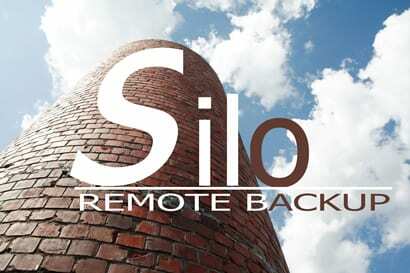 You need a backup solution that's more than just siloed, it needs to be strategic. (See article). Click IT offers solutions which are not only reasonably priced but also based on our years of direct experience and exposure to bad things which have happened to our customers. 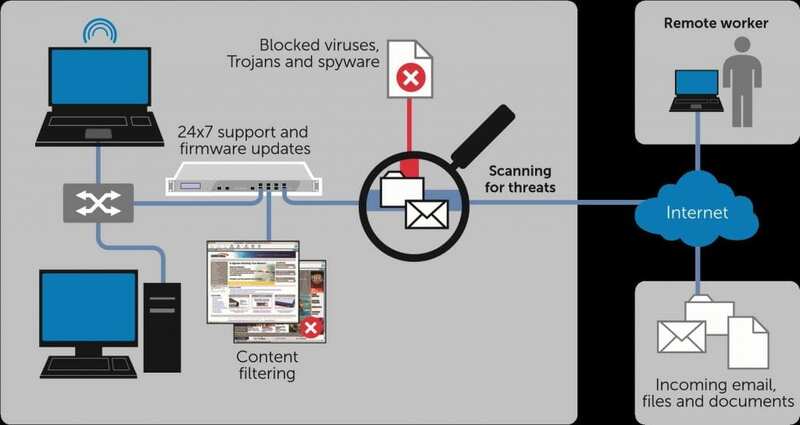 Most everyone nowadays knows they need to have anti-virus installed on all their devices, but did you know you also should have active monitoring and updates, with a method to cloak your devices for total security? This is the first line of defense in our strategy called Click IT Secure. An estimated 25% of businesses never reopen following a major disaster. In this world of increasing threats and Cyberwars, you need protection that has a multi-fold strategy. Click IT, after years of direct experience has developed such a solution, we call Click IT Secure. Implement all three of our product categories as illustrated above and you'll have a complete solution, 100% guaranteed to protect your data from any pending strike. Click IT has provided these type of services to hundreds of customers and computers since 2012. Now we have combined our offerings into a complete, integrated solution we call Click IT Secure.